01/12/2017: A big thank you to the Team at My Place, Coolum. The meals were tops, table staff are always friendly and attentive. Next Meeting PLEASE RSVP to sunshinecoastatheists@gmail.com or the Events number below. 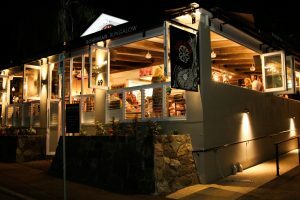 Where: (BOHO) The Bohemian Bungalow, 69 Memorial Dr, Eumundi, 4562. 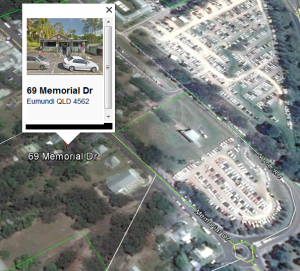 Parking is available right at the venue and is stress-free being a Sunday in Eumundi. Please click on the first image for the lunch menu. The PDF is available if you want to print it. The street image will give you the Google maps directions. See you there! People, let’s kick off 2018 with renewed purpose, let’s put a major dent in the universe this time. People, let’s kick off 2017 with a purpose, let’s put a dent in the universe. We would normally have our last event for the year on the last Sunday of November, this year however we have decided to tie-in a festive theme and hold the event on the first Sunday of December. Please come along, please bring your friends! Bring a plate and a secret Santa gift (optional of course) and enjoy! There will be a door prize every meet-up, a gold coin gets you into the draw. The prizes are top value and your contribution goes toward the postage fees etc. Come and enjoy! Please tell your friends, these casual meet-ups are always of great value. Come along and enjoy some great food, great conversation and a good laugh.